ON SALE NOVEMBER 2017. Will Hydra’s Secret Empire tarnish the Gold team? When Manhattan is besieged, the X-Men open their doors as a safe haven for any human or mutant. But little do they know that one of the refugees they’ve welcomed in is the all-new X-Cutioner! Meanwhile, Kitty Pryde has sworn off men named “Peter.” But as she and her first love — Piotr Rasputin, A.K.A. Colossus — are caught in dire straits, will she go back on her word? 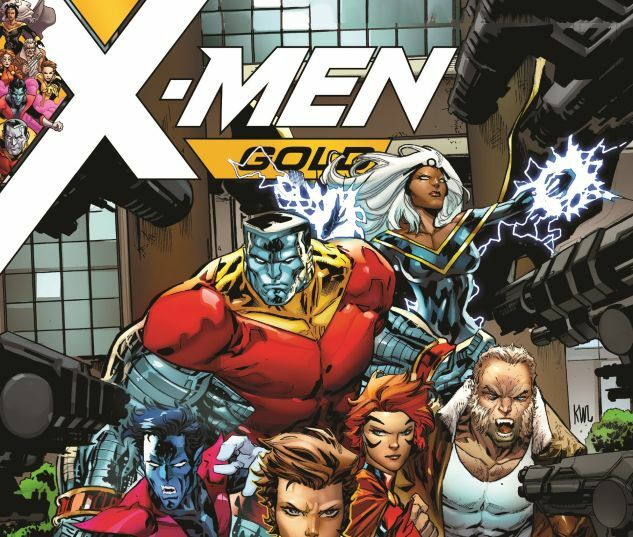 Colossus and his sister Magik have a mission to pursue in their homeland of Russia — where Omega Red lies in wait! What does his return have to do with a relative the Rasputins thought long lost? 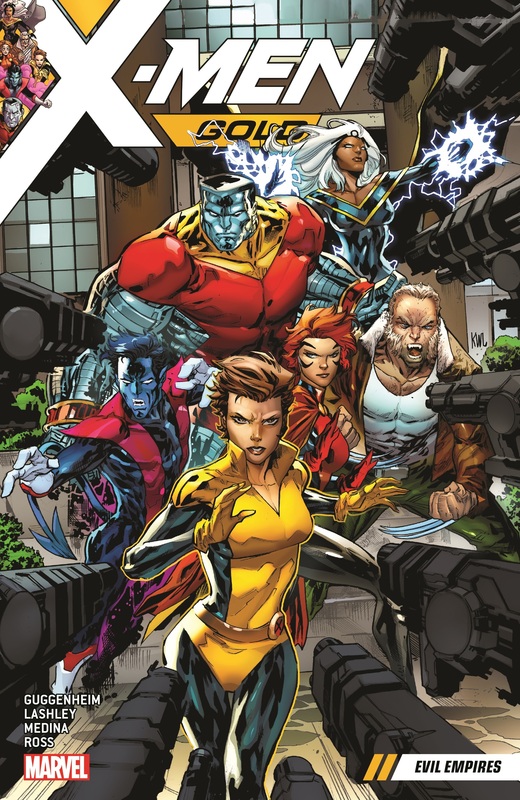 And the X-Men are on the verge of discovering the truth about Kleevus, the mystery member of the latest Brotherhood of Evil Mutants! Collecting X-MEN GOLD #7-12.